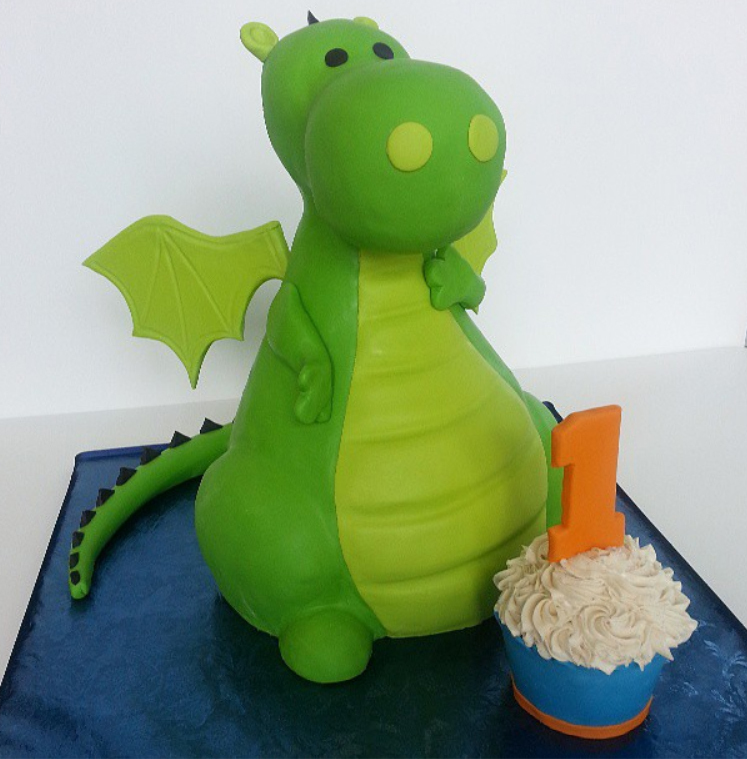 I recently saw a few of the The Butter End Cakery’s creations and wanted to feature the business in a post! 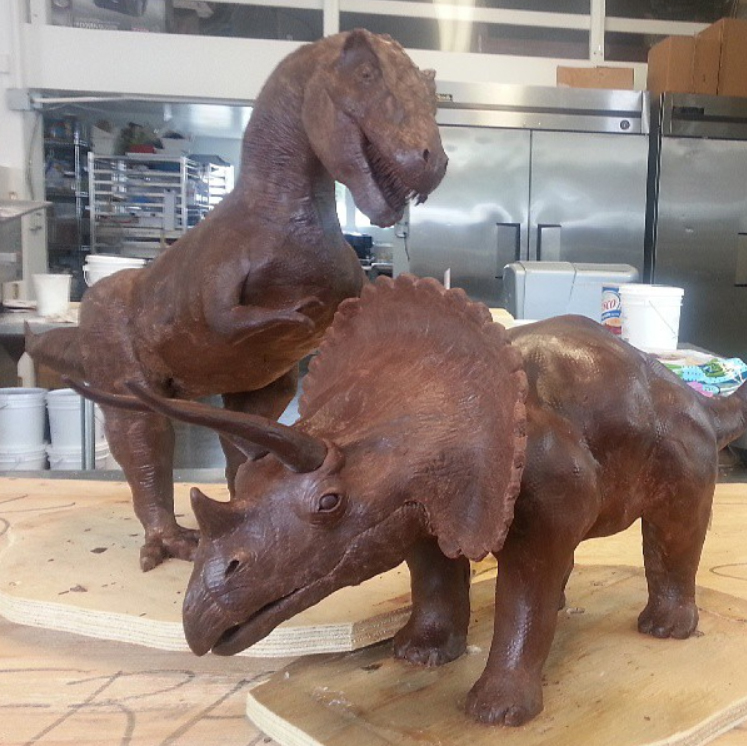 The Butter End creates amazing unique cakes and chocolate sculptures (plus a lot more)! 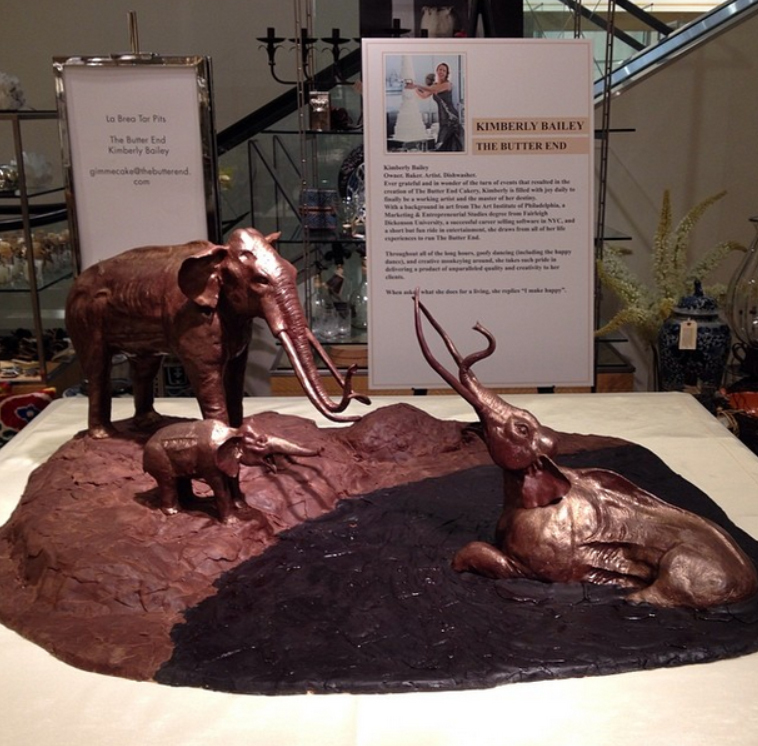 You may have heard of this bakery before, they have done a couple high profile cakes for celebrities. The company specializes in high end cakes and desserts, using only the finest ingredients like cage free eggs and real vanilla bean extract. Cake flavors range from Vanilla to Blueberry Walnut, and some can even come gluten free or vegan. 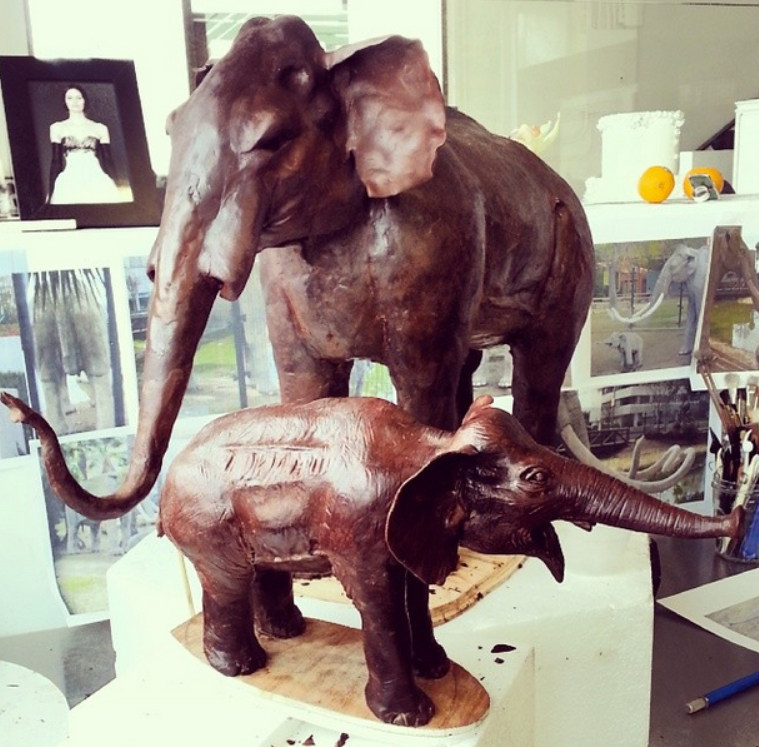 Custom cake prices start at $250 and sculpted cakes start at $500. 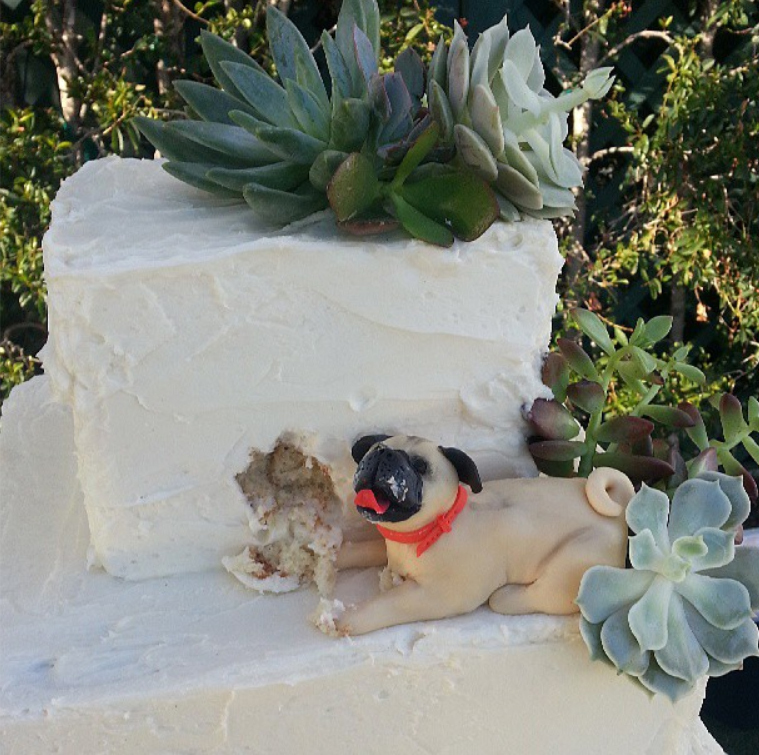 They are located in Santa Monica CA, if you are in the area and are in need of cake or dessert for a special occasion check them out. Such a neat way to include your dog! This is funny and minimal. 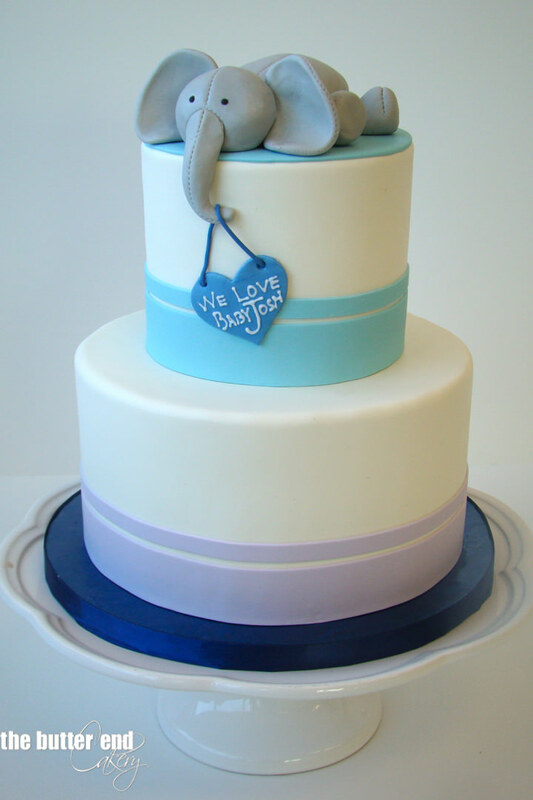 You can have an elegant cake that does not only feature your dog, but still includes them for your special day! 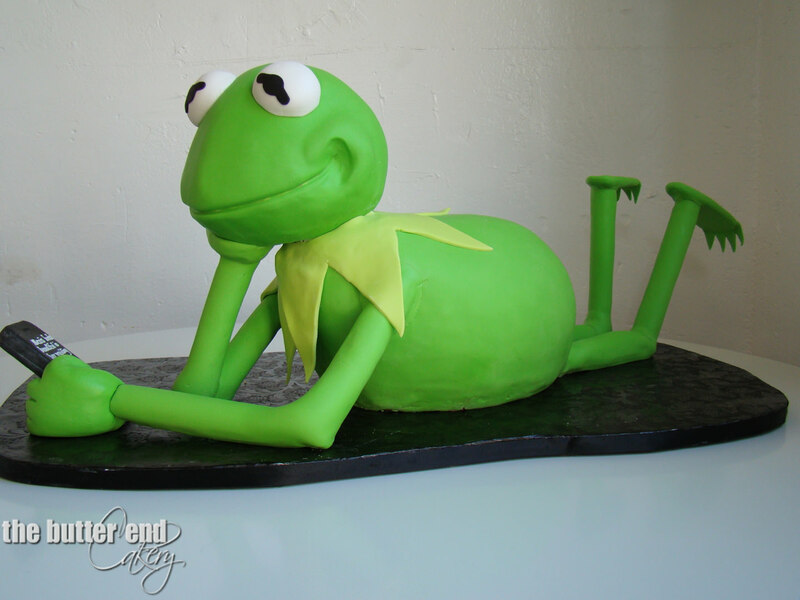 This is a groom’s cake and the body is all edible cake. The little elephant looks like a real stuffed animal! 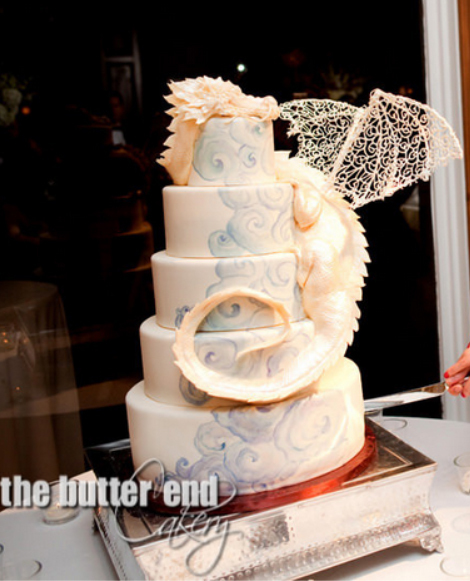 This beautiful white dragon is made of 9 and a half pounds of white modeling chocolate! Even the lace wings are edible. 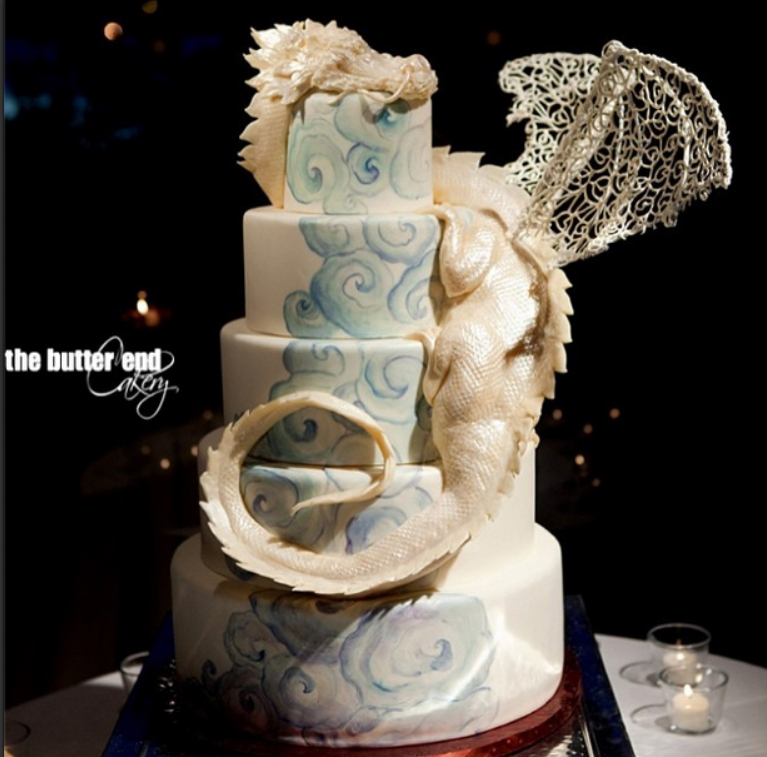 This cake is so elegant and charming even with it being a dragon on a wedding cake! You can see a video of the cakes creation here. You can see all the little details in the scales and face. To learn ever more The Butter End Cakery, or to inquire about getting a cake, please see their website here.